"All the different boats sailing against each other"
Hayley Outteridge and Debbie Morrison describe their Barts Bash 2 event in Sydney. Neil Sackley visits the safety hub for the Cowes Classic powerboat weekend. 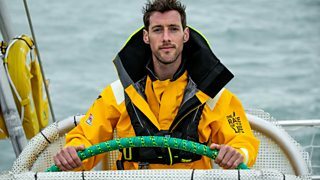 Richard carlton, winner of Cowes - Poole - Cowes race talks to Shelley Jory-Leigh. Shelley Jory-Leigh meets Jack and Jamie in one of the weekend's smallest boats. 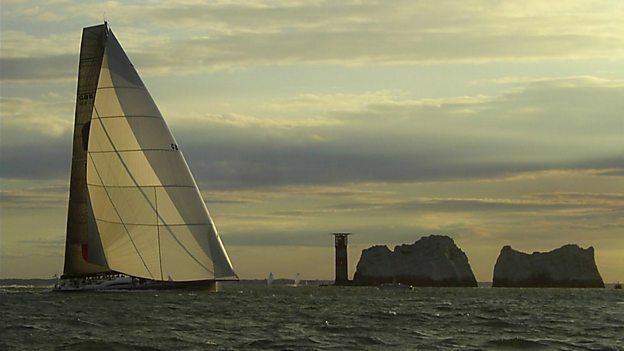 The Solent is famous for its rich maritime heritage and BBC Radio Solent covers all aspects of life on the water - leisure, business and sport, meeting the people who live, work and play on the Solent and beyond. Whether you're a sailing professional or just like watching the boats go by, this podcast will have something to appeal to you.